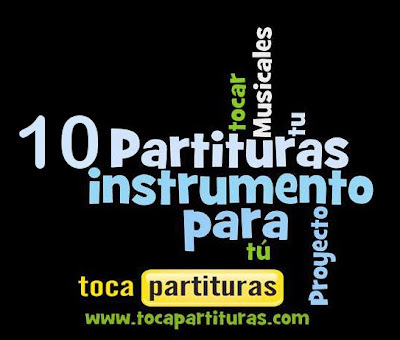 Today we share with you a song and a sheet music of Luis Eduardo Aute, a Spanis songwriter. Titled by Al Alba, wroten in 1975. When I was a child I had a cassette where every night I listened, one of the songs was sang by Aute. I listend that cassette every night before fall asleep. I can say I shared my dreams with great musicians like Bach, Haendel o Pachelbel, and I had really good dreams. This song, Al ALba was recorder at first time by Rosa León. Some years later Aute included it in his disc. It was very popular them. Aute was known like a good painter too. 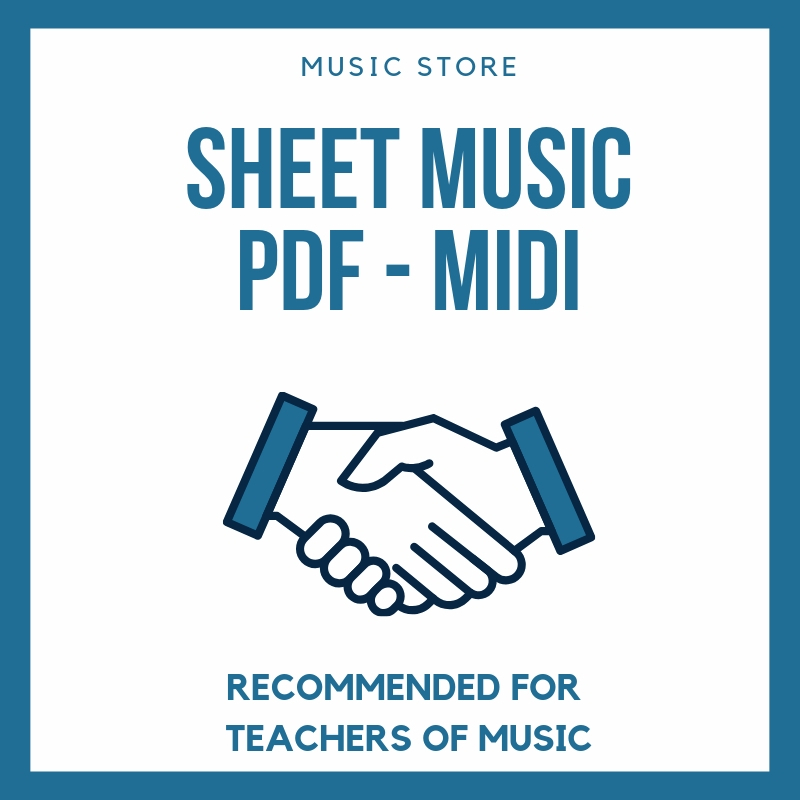 You can find here more popular sheet music sheet music. I hope you enjoy!